Lightweight, versatile, and comfortable, these Brilliant Beam® Headlights are perfect for work that requires both hands—they put light where the wearer's looking. They also feature variable light sources, and each light pivots up to 90°. 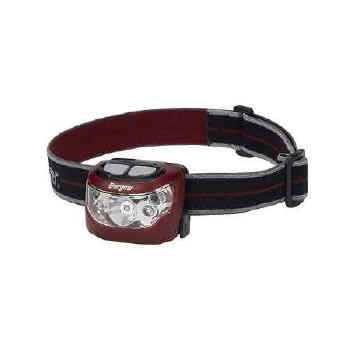 Push button switch, adjustable head strap, and three AAA Energizer® Max® batteries standard too.